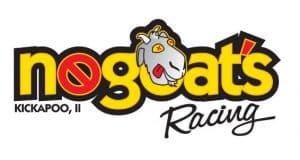 No Goats Racing has its headquarters in Kickapoo, Illinois, which makes it sound like a much larger operation than it really is. 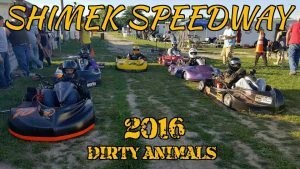 Go-kart racing allows people to socialize and spend time with families and friends while promoting competition and sportsmanship. 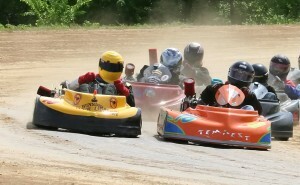 It’s a great sport for kids to spend time with their families but the old guys who race have the most fun. On this web site you can find dirt go-kart chassis setup sheets for tuning racing kart chassis. 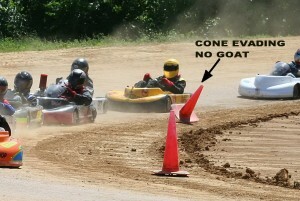 You will find problems and solutions for setting up a go-kart chassis for racing on dirt ovals. There are sheets to keep track of changes made to the kart before and during the race along with a page to post your lap times. A before leaving check list will help you get ready. Another page will help you with things to do during the week. Suggested maintenance to perform between races will help you be organized. There is an emergency contact page you should post in your trailer. 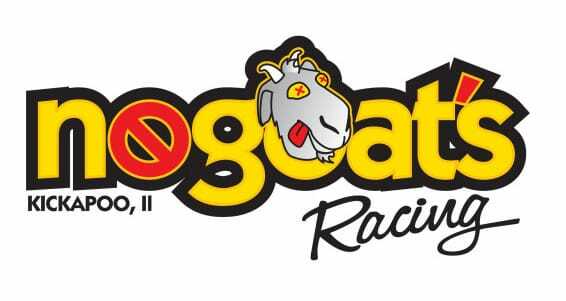 Of course, you can also find valuable information about who this No Goats character is and why he races.